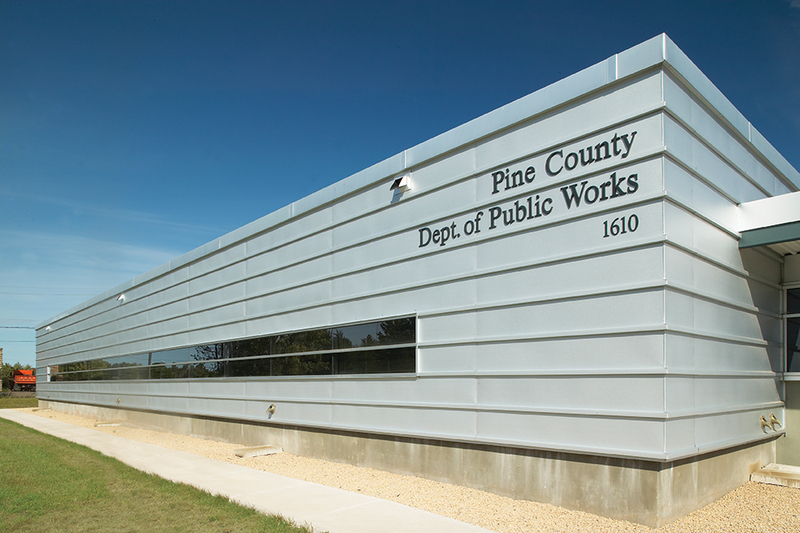 BKV Group provided full architectural services for the addition and remodeling of Pine County Public Works facility. 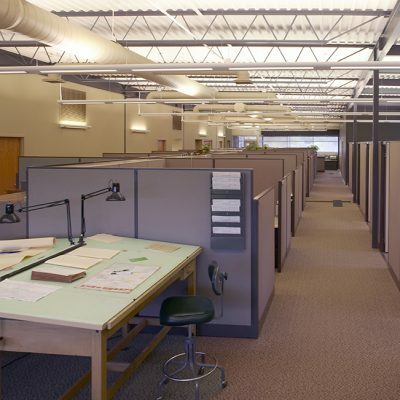 The addition consists of office, conference rooms, open office space, support areas and vehicle storage. 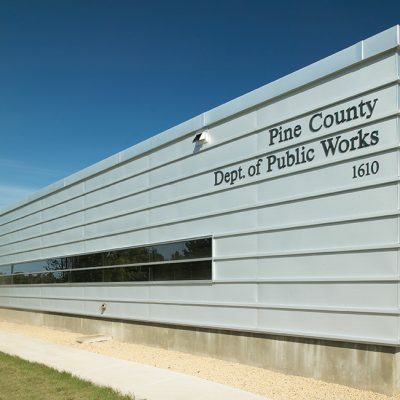 The main objective of the Public Works Department addition was to provide professional and safe conditions for all Pine County employees, residents, and visitors. 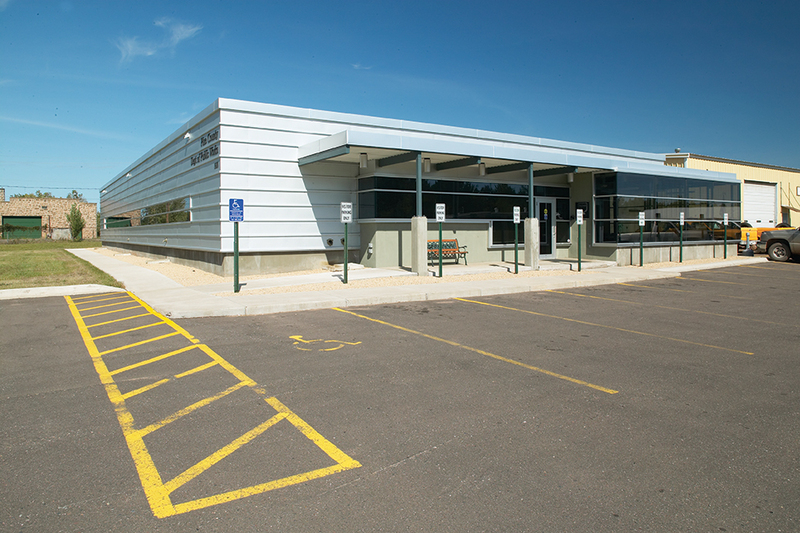 The addition was designed to provide a new image for the public works department. 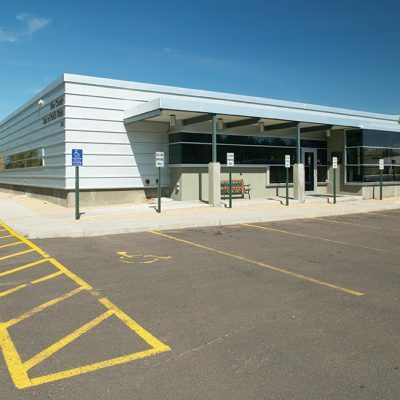 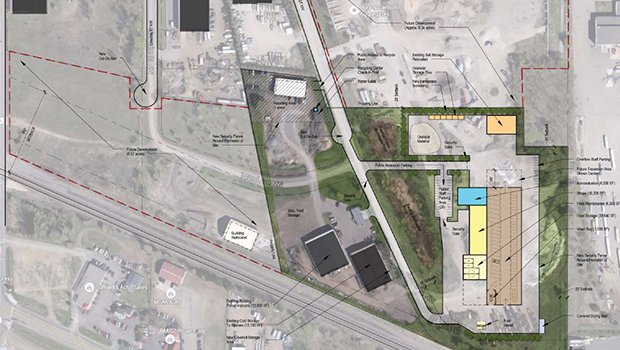 The existing steel building was neither “user-friendly” or welcoming for the public. 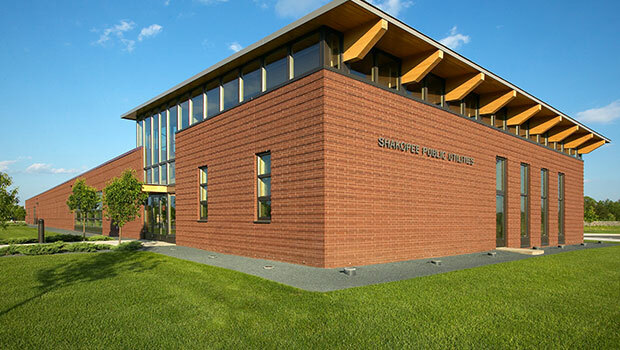 The addition developed an open entry area, positioning a large public conference room at the exterior. 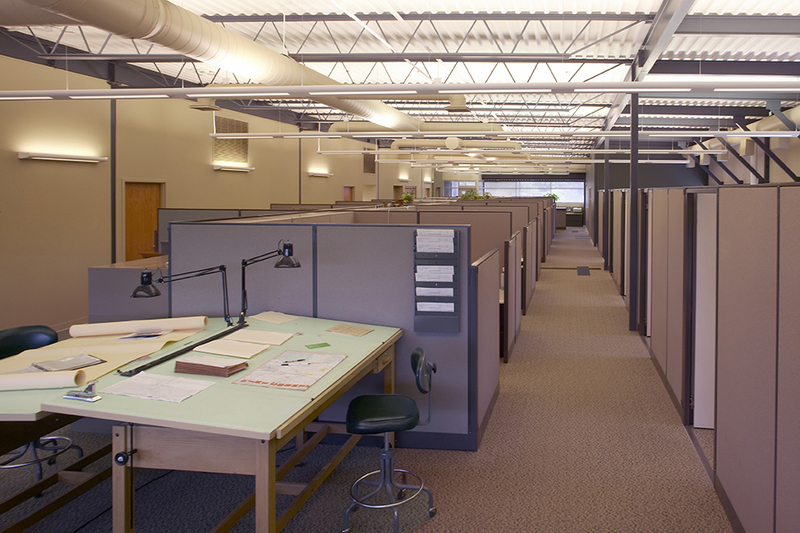 Cladding the conference room with “storefront” glass provided an open public image, while the remaining office space behind was developed along with an open space with significant natural light and a high ceiling to enhance the work environment and reduce dependency on artificial light.